Impeccable designer remodel just completed on this end unit condo with lots of natural light. Small complex with NEW ROOF in residential area. Abundant parking on a large, level wooded lot. Elegant, yet cozy with 1 bedroom & spacious central loft for 2nd sleeping area (no closet). 1 bath with tub, gorgeous kitchen with SS appliances. Fireplace, shared laundry. 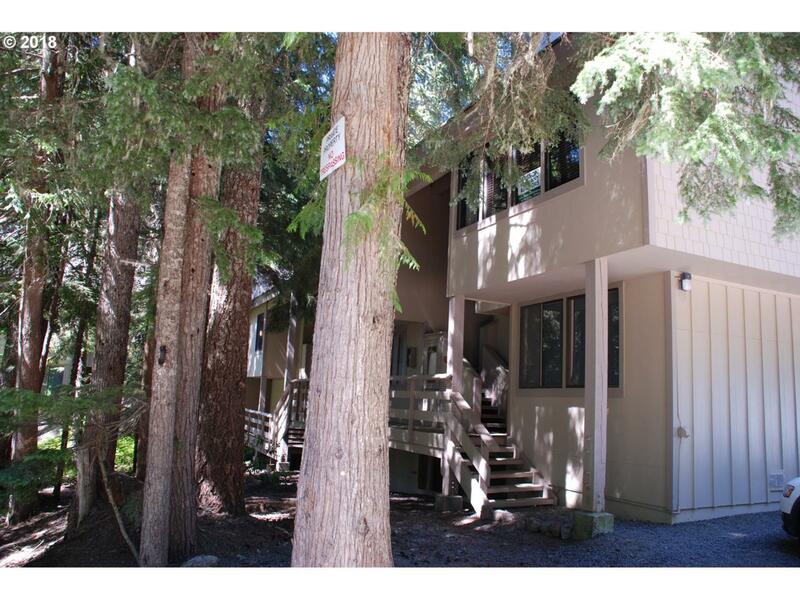 Great location to walk/ski to the village, plus quiet and private setting.